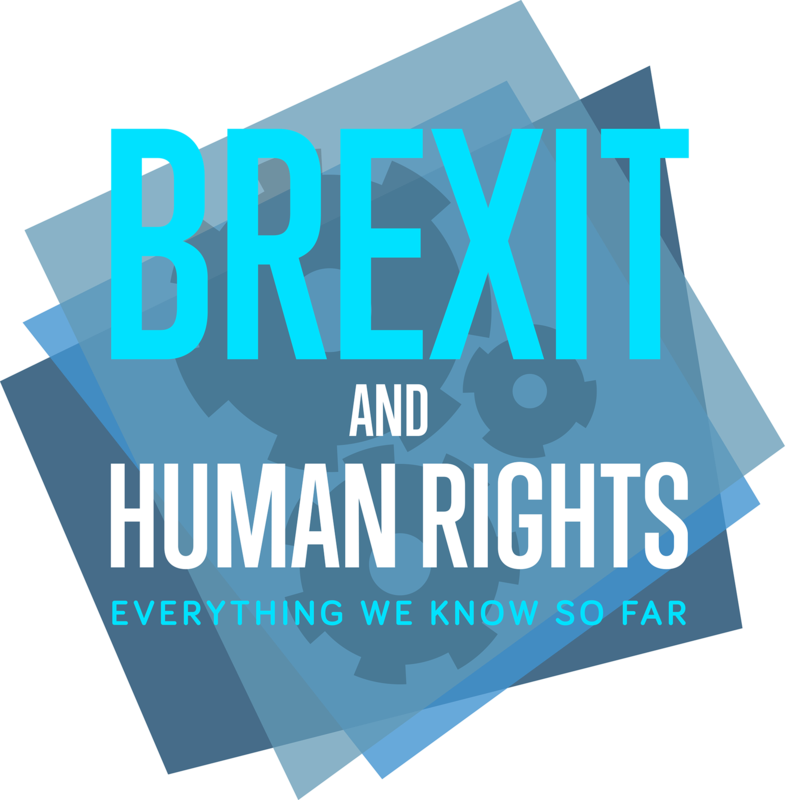 Safeguarding Rights Post-Brexit: What is the EU Settlement Scheme? The chances are that if you have watched TV, listened to the radio or used public transport in the last week you would have come across a media campaign advertising the new EU Settlement Scheme (EUSS). But what is it, and how does it work? 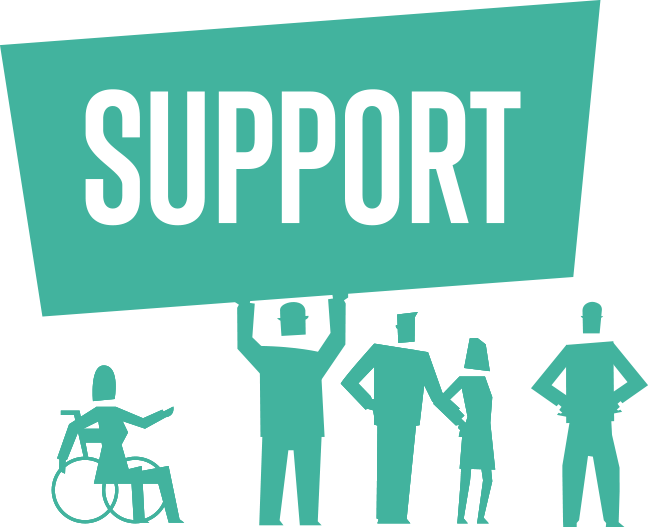 The EUSS was introduced by the government to safeguard EU citizens’ rights after Brexit. The scheme became fully operational last week on 30 March, after an initial test phase which saw more than 200,000 applications being processed. Applicants who have resided continuously in the UK for at least five years before making the application would be eligible for ‘settled status’ (indefinite leave to remain in the UK). Those with less than five years residence would be eligible for ‘pre-settled’ status (limited leave to remain) for five years to allow them to complete five years’ residence and become eligible for settled status. Residence pre and post the grant of pre-settled status can be counted towards the five-year requirement for settled status. 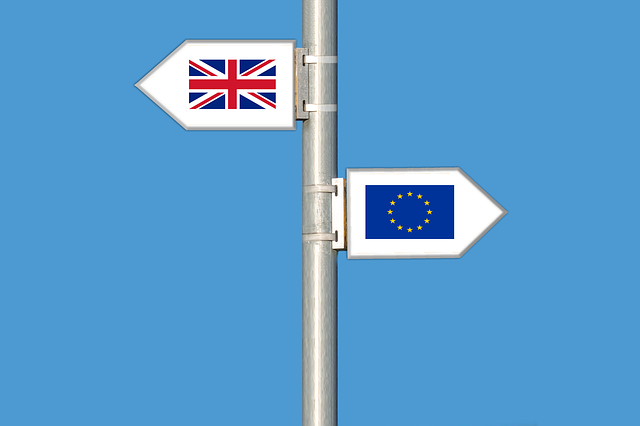 Unlike the EEA free movement regime for EEA/Swiss nationals, ‘continuous residence’ under the EUSS is defined as ‘presence’ in the UK, as opposed to requiring the exercise of treaty rights through employment, self-employment, studies and self-sufficiency. Furthermore, EU law requirements to hold comprehensive sickness insurance (in most instances, private medical cover) during periods of studies and self-sufficiency do not apply under the EUSS. The system is designed to allow successful applicants to secure their status in the UK post-Brexit and any transition period. 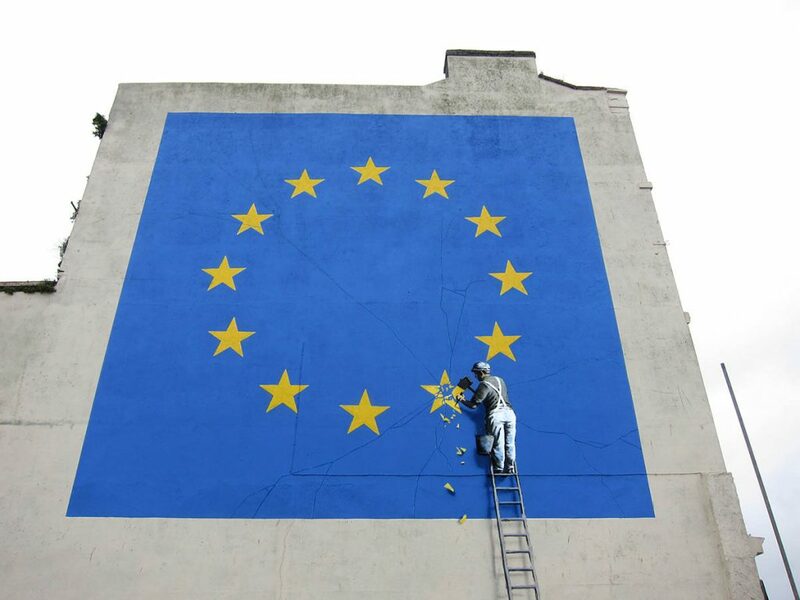 However, those who do not apply for status under the scheme by the prescribed deadline risk losing their lawful status in the UK and by extension, their right to work, rent a property, receive medical care as well as potentially become subject to enforcement proceedings for removal from the UK. It is therefore of the utmost importance that applicants do not miss the deadline and secure their status in the UK in the midst of the ongoing Brexit uncertainty. How Do I Apply Under The Scheme? If you have with access to an Android device with technology which allows for electronic payment via the device, an application under the EUSS can be submitted online using the ‘EU Exit: ID Document Check’ app to check the applicant’s identity and upload a photograph (by taking a selfie). It was announced last week that the application process will also become available on Apple devices by the end of this year. If you’re unwilling or unable to use the app, there is an option to submit your original ID document by post or by using one of the designated scanning centres. The process for non-EEA family members without biometric residence cards is slightly more cumbersome as it requires a biometrics appointment at one of the recently rolled out UK Visa and Citizenship Application Services (UKVCAS) centres, which don’t always have ready availability and may require an appointment fee depending on the type of centre and exact service available (for example, out of hours appointments are charged at £100). Other than any applicable appointment fees for non-EEA family members, applications under the EUSS are free of charge. the applicant must not fall foul of the government’s criminality and security checks. 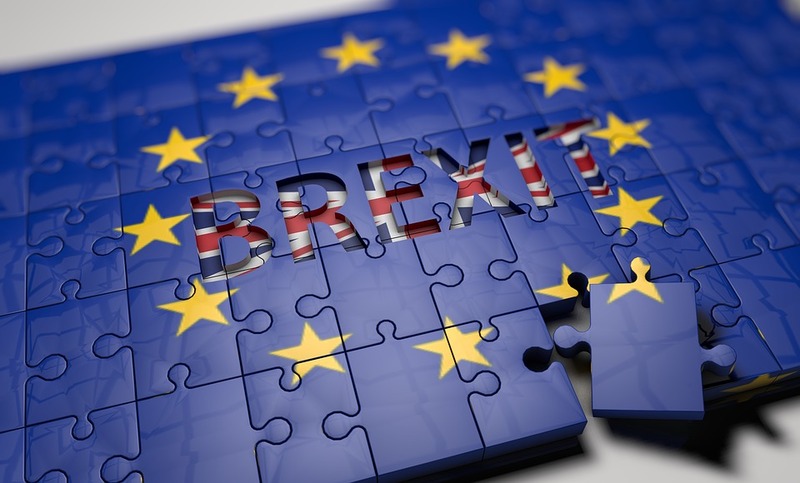 The deadline for applications varies depending on whether the UK leaves the EU with a deal, in which case applicants will have until 30 June 2021 to apply; or without a deal, in which case applications must be submitted no later than 31 December 2020. View all posts by Sophie Barrett-Brown.